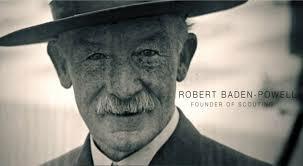 Hey Scouts of South Africa, yes, it’s Founders Day, 22nd February, the day we celebrate the birthday of our founder Robert Baden Powell. We do so by wearing our uniforms or scarves and by showing we are active and making a change to the world. As we celebrate, let us remember that we are a Movement that is focused on changing the world for the better. We do that best not by the things we do inside our Groups, Packs, Troops and Crews, but by being visible leaders of change in our communities. 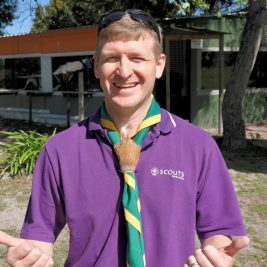 As members we all understand the positive change Scouting can bring about for our young people and adults, but we rarely make that change known or visible to other people. This year we will introduce the first 4 Sustainable Development Goal badges that our members can earn towards achieving the new Sustainable Development Champion badge. These target eliminating Poverty and Hunger as well as working to provide Good Health and Well-being and Quality Education. 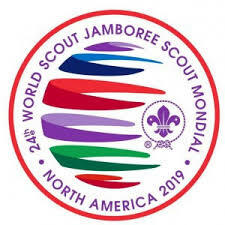 Next year, we will add badges for four more of the SDG’s, allowing our members to learn more about the challenges of the societies and world we live in, as well as providing them with concrete opportunities to do their bit to address these challenges. 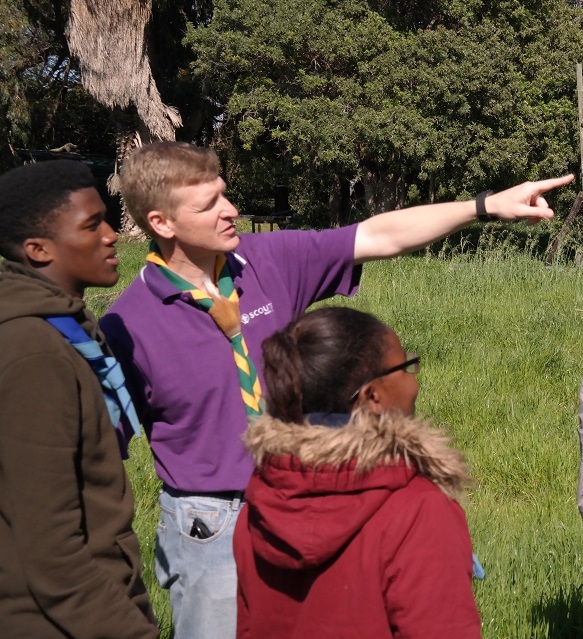 For the Cubs, the challenge will form the National Cub challenge, while for our Scouts, Rovers and Adults, the badges can be earned separately to build up to the number required to be recognised as a Sustainable Development Champion. Watch the SSA website for more information on how you can earn these badges and be a part of creating a better world. This Founders Day renew your commitment to being a part of the largest youth movement worldwide, working one step at a time to leave the world just a little better than you found it.